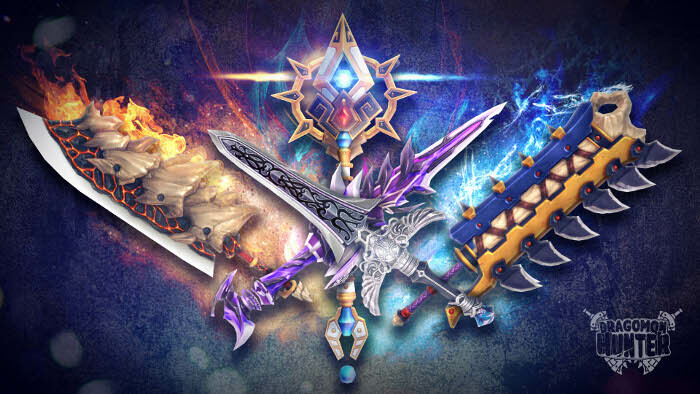 Aeria Games’ popular monster collecting MMO Dragomon Hunter has added two new PvP arenas — a massive 300v300 arena named Final Frontier and the 5v5 Dragonrider’s Vale. The Final Frontier will pit two large teams of 300 players against each other, rewarding players with points that can be used to acquire mounts exclusive to the arena. Dragonrider’s Vale also makes use of battle mounts. Of course, PvP players won’t be the only ones getting new content. The patch also includes a new dungeon for solo players and parties of three, as well as a new Guild Boss. The Crab-Dillo dungeon is now open to players of level 48 or higher, and can be accessed by solo players or groups of three. Players can also head to their guild’s lodge and take on the Sovereign Terror for a chance to win rare items, including a special mount. Keep in mind, you will need your entire guild to defeat this bad boy. Full details on the latest patch are available on the Dragomon Hunter blog.